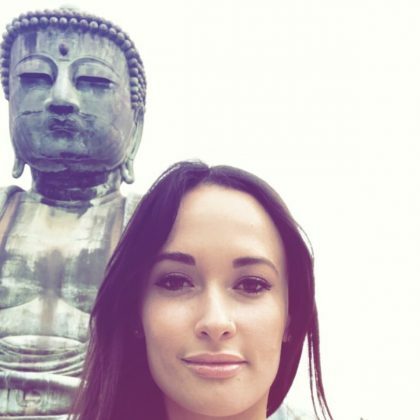 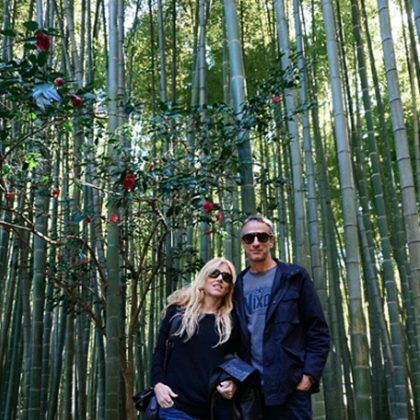 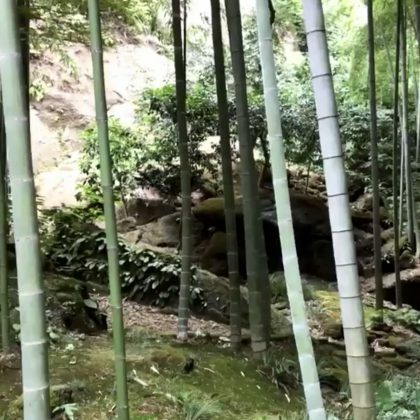 Kacey Musgraves said she “Got to go back to one of my all-time favorite places on Earth” — Kamakura, Japan — in July 2018. 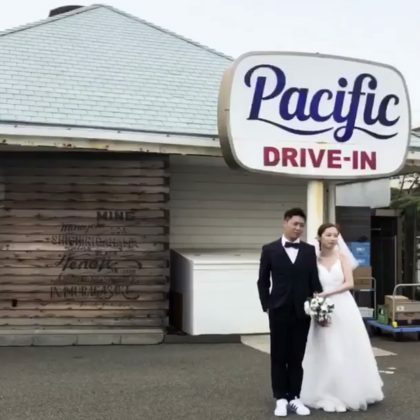 Kacey Musgraves came across a couple that had just gotten married when she went by Kamakura, Japan’s Pacific DRIVE-IN Hawaiian restaurant in May 2018. 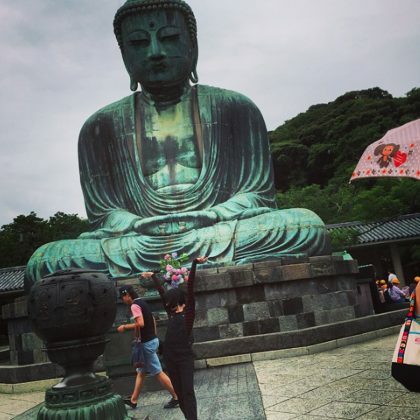 In June 2015, ﻿Carly Rae Jepsen put her hands up for a photo at Kōtoku-in. 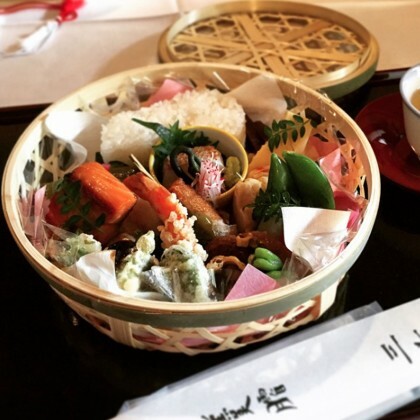 Michelle Obama visited Jojuin in March 2015 and dined on “A delicious and colorful bento box” for lunch nearby.